The MRRS takes pride in providing informative world-renowned speakers who present high-level educational talks; along with a unique opportunity for Radiologists to meet with their peers from all Milwaukee Radiologist groups. Since 1923 the MRRS’s goals have been to advance the developing science of radiology, establish and maintain high medical and ethical standards, and provide a forum for the advancement and the education of practicing radiologists. 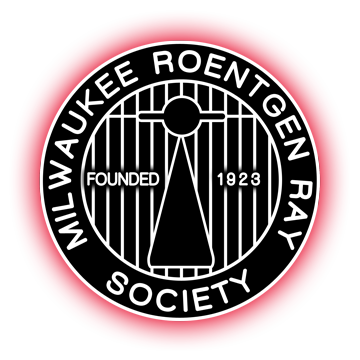 Decades later the Milwaukee Roentgen Ray Society still abides by these basic tenants.